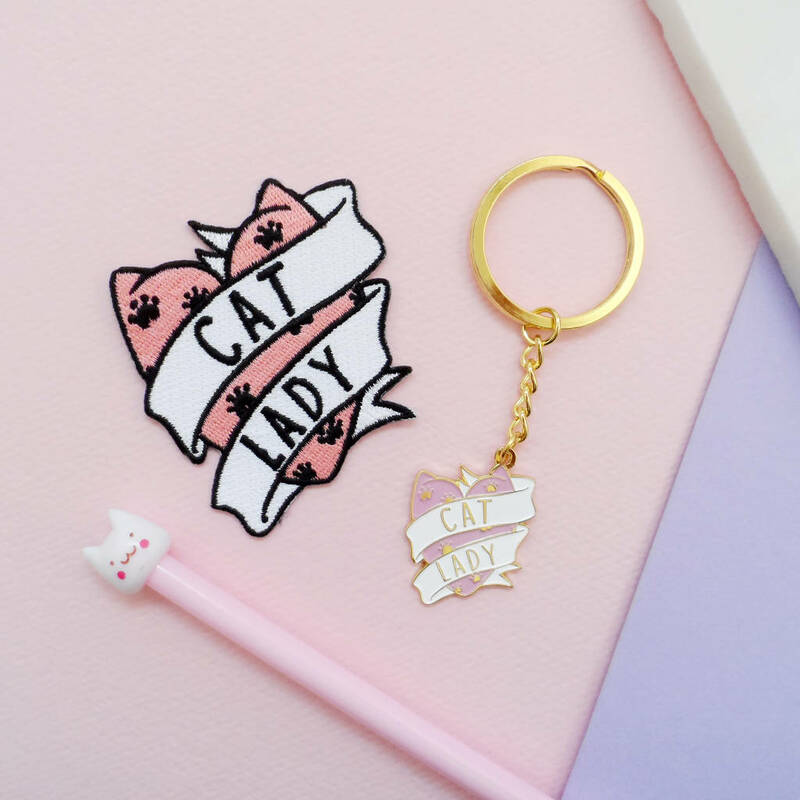 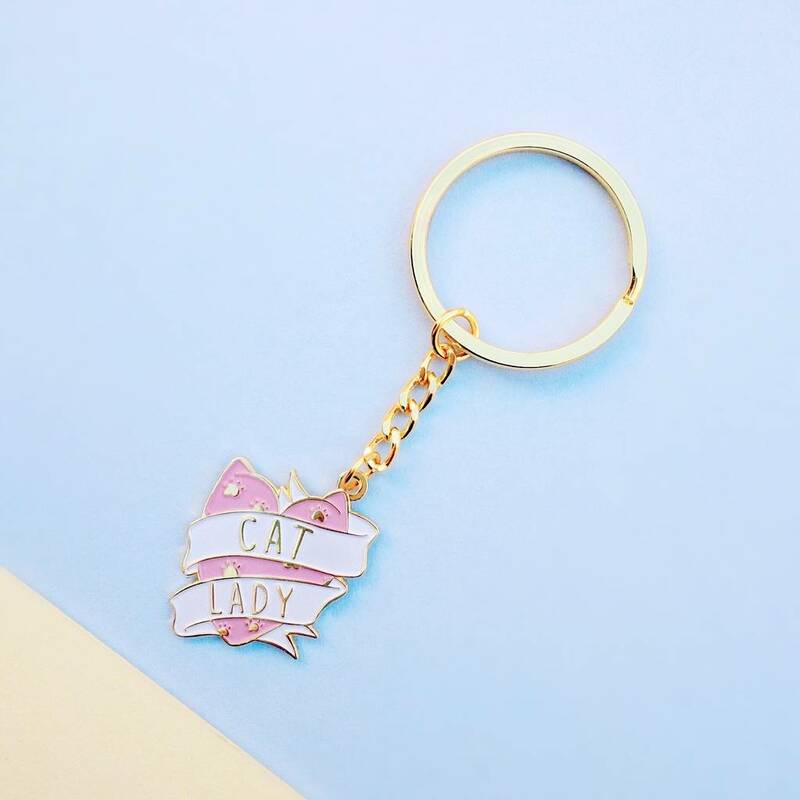 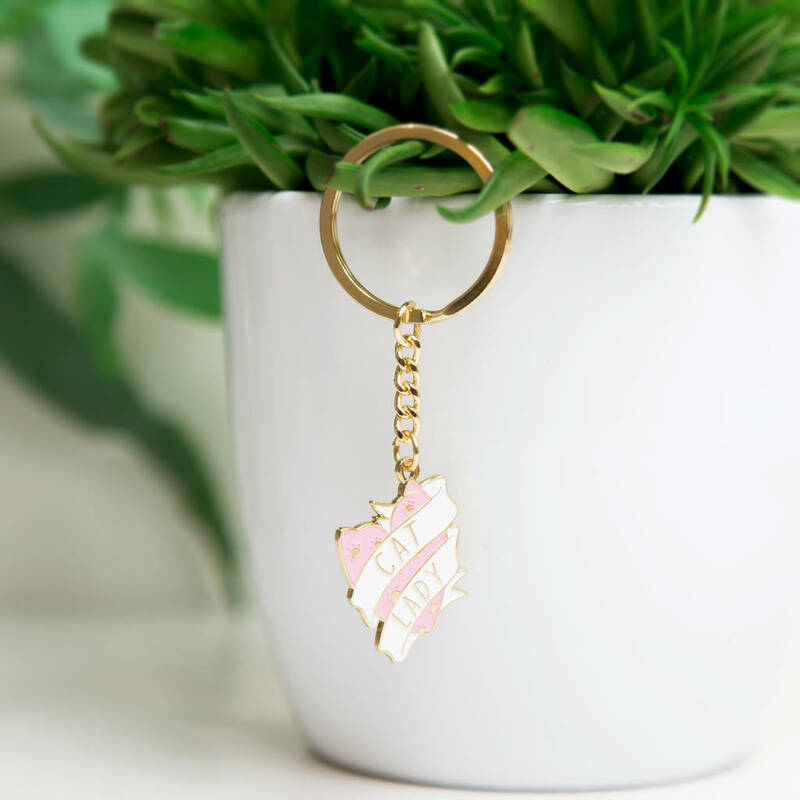 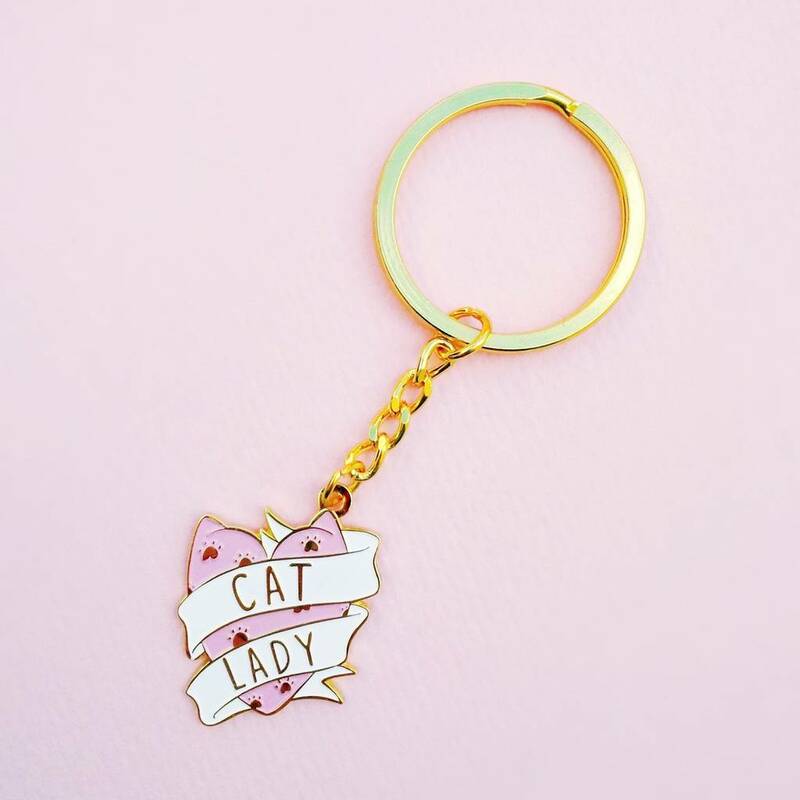 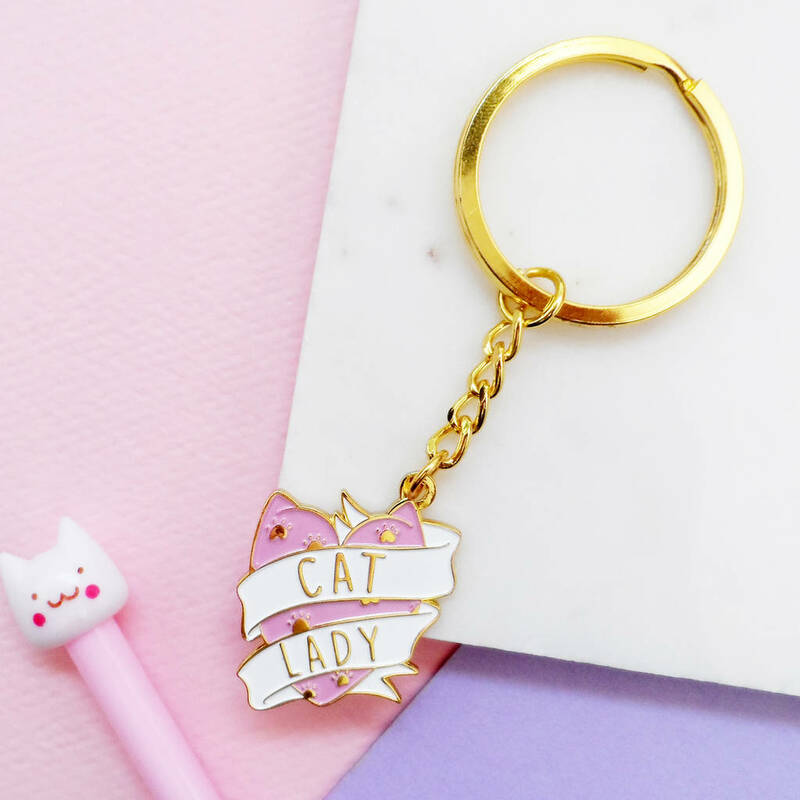 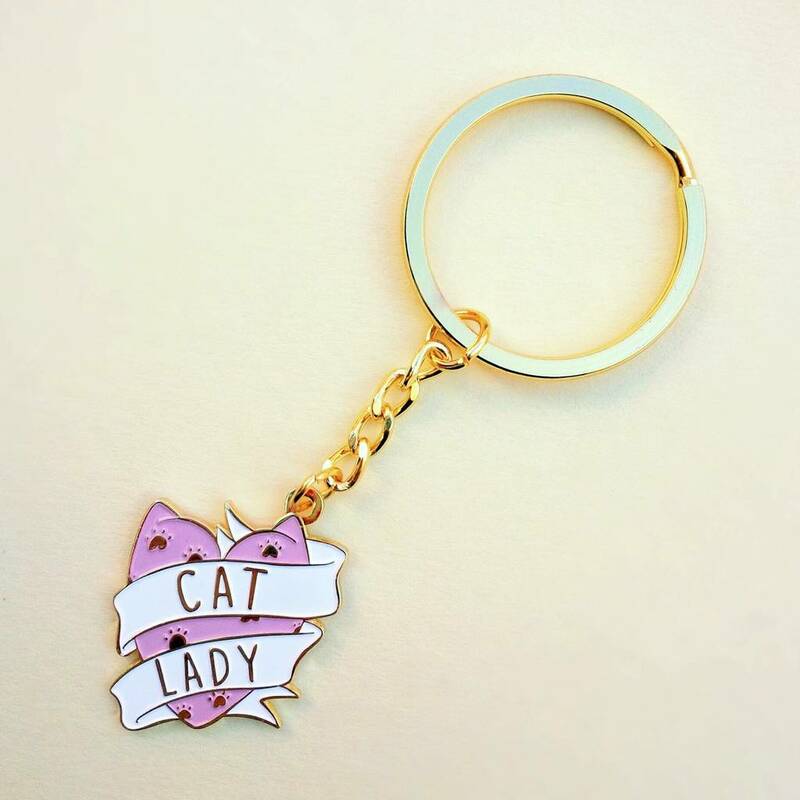 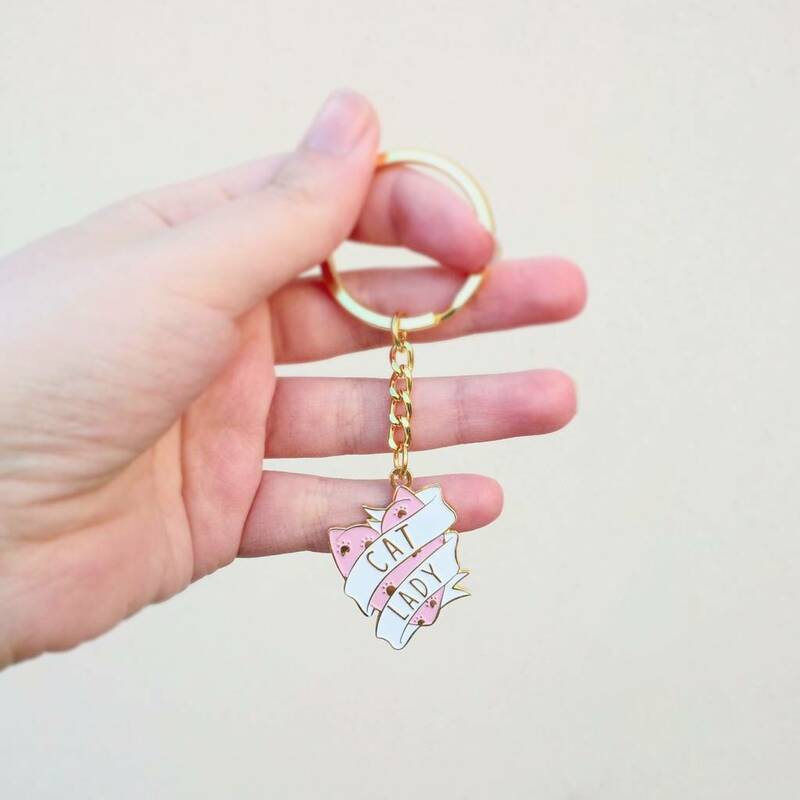 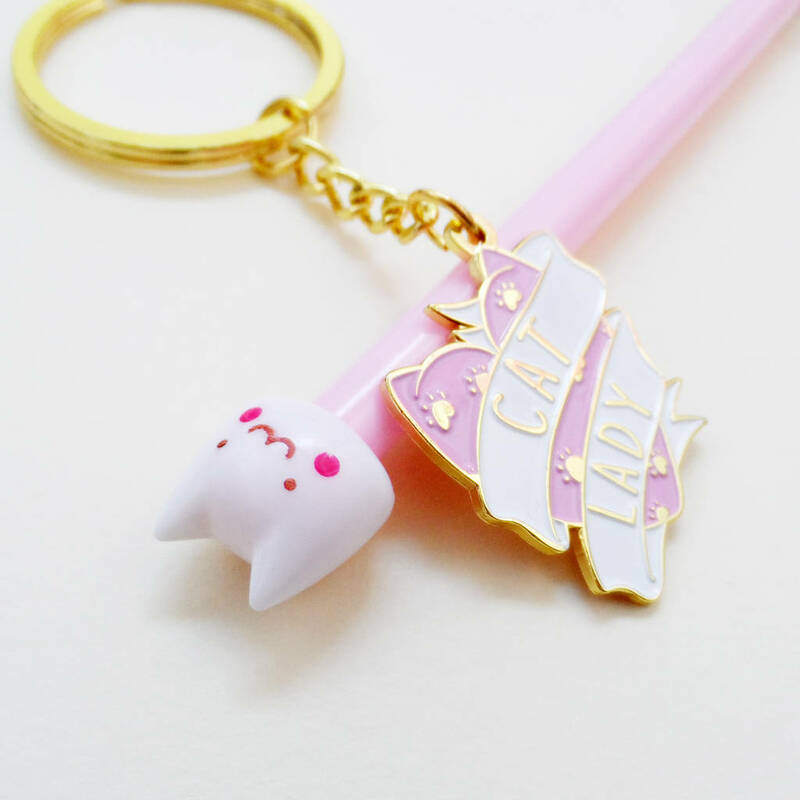 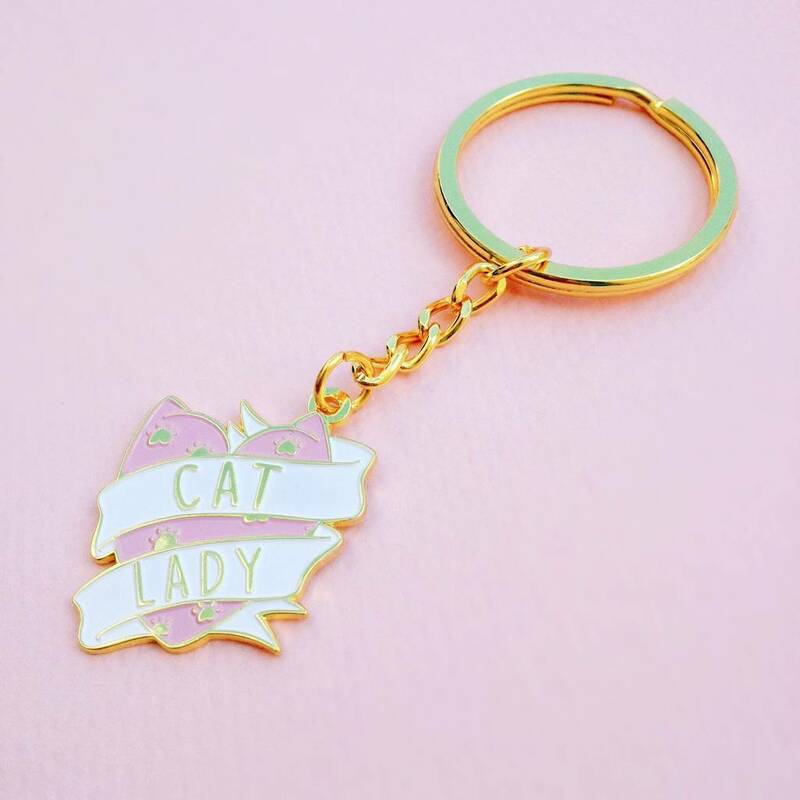 This keyring makes a great gift for any cat lover and is available with optional gift wrapping! 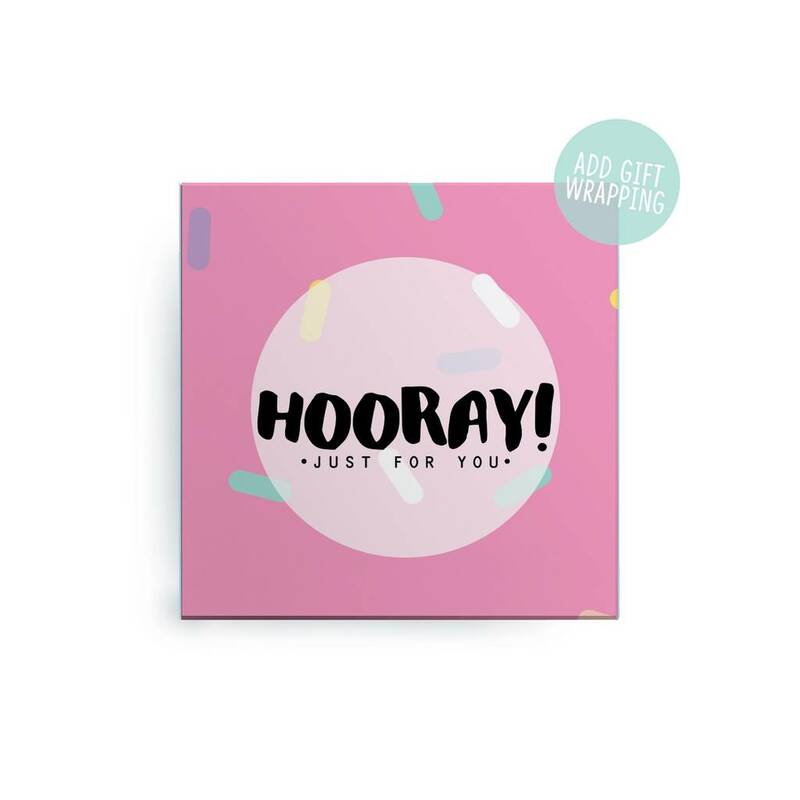 Just select this upon checkout if you require it. 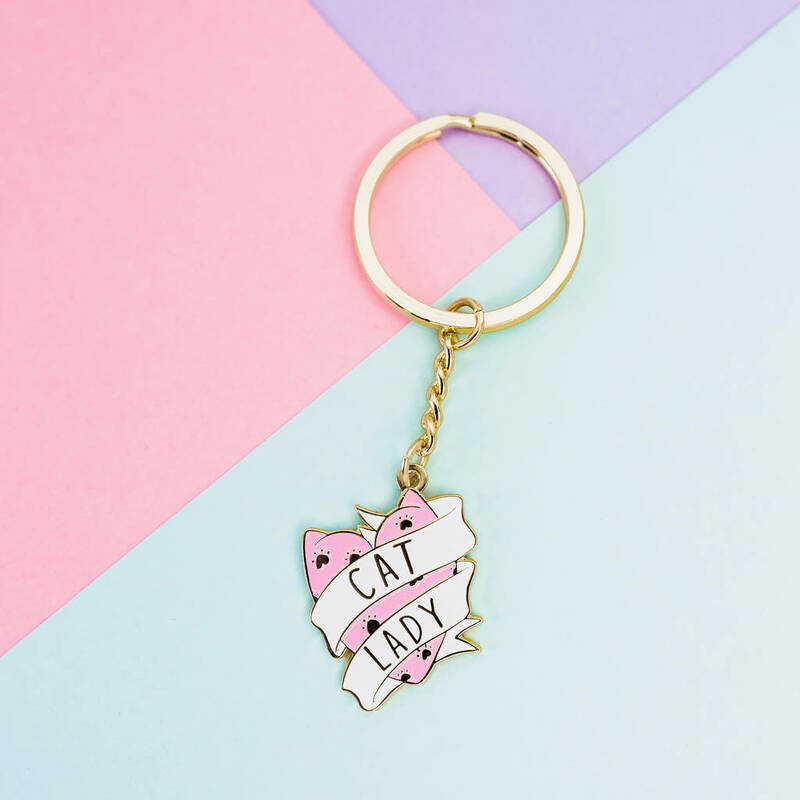 Each keyring arrives presented on a HOW recycled jewellery card and comes packaged in a trusty guardian bubble envelopes or protected in our HOW mailing boxes.